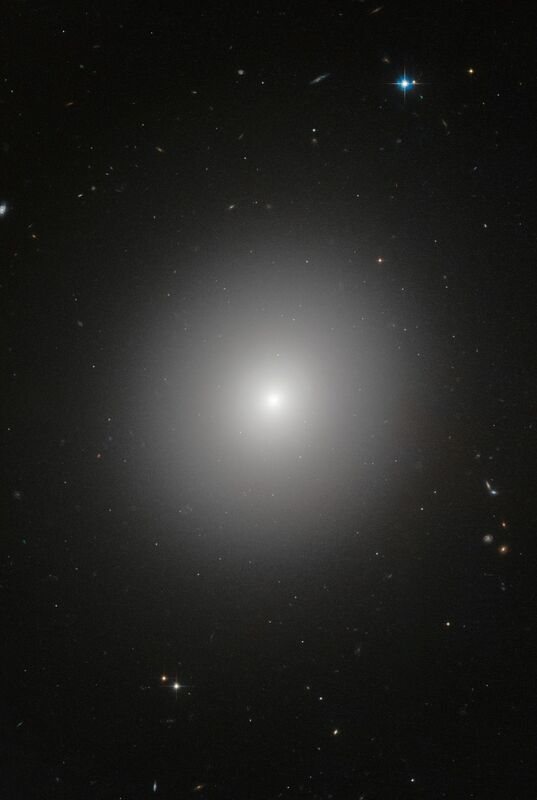 This NASA/ESA Hubble Space Telescope image shows an elliptical galaxy known as IC 2006. Massive elliptical galaxies like these are common in the modern Universe, but how they quenched their once furious rates of star formation is an astrophysical mystery. Now, the NASA/ESA Hubble Space Telescope and ESO's Very Large Telescope (VLT) have revealed that three billion years after the Big Bang, these types of galaxies still made stars on their outskirts, but no longer in their interiors. 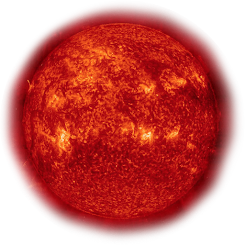 The quenching of star formation seems to have started in the cores of the galaxies and then spread to the outer parts.